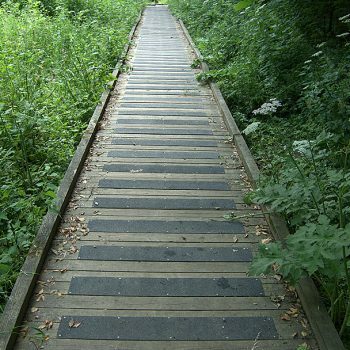 An ideal solution for slippy ramps, steps, walkways and structures whether inside or out. 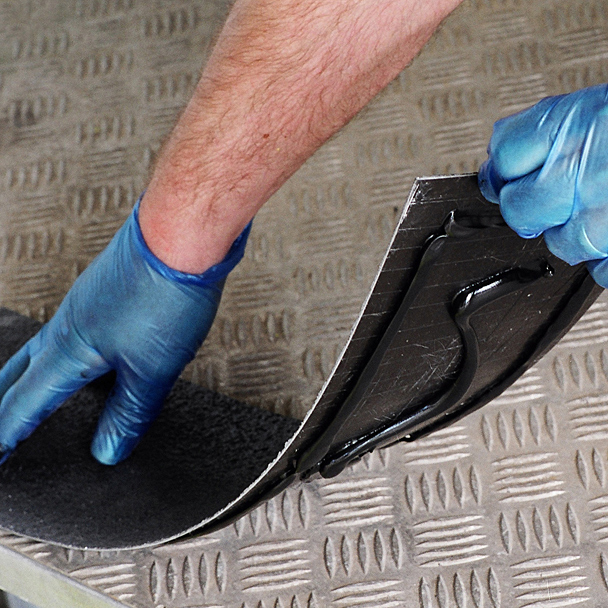 Equally spaced anti-slip floor coverings will help to prevent slips and falls on damp and soiled surfaces. * Minimum order quantity may apply. 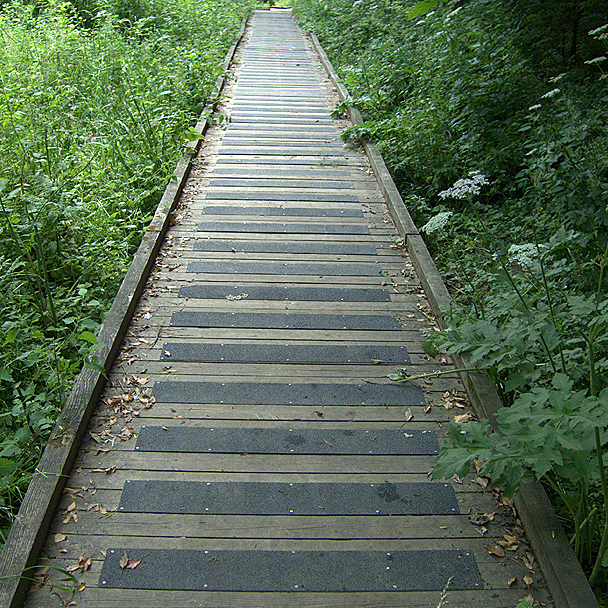 A tough GRP tread or step cover measuring 600 x 150mm. 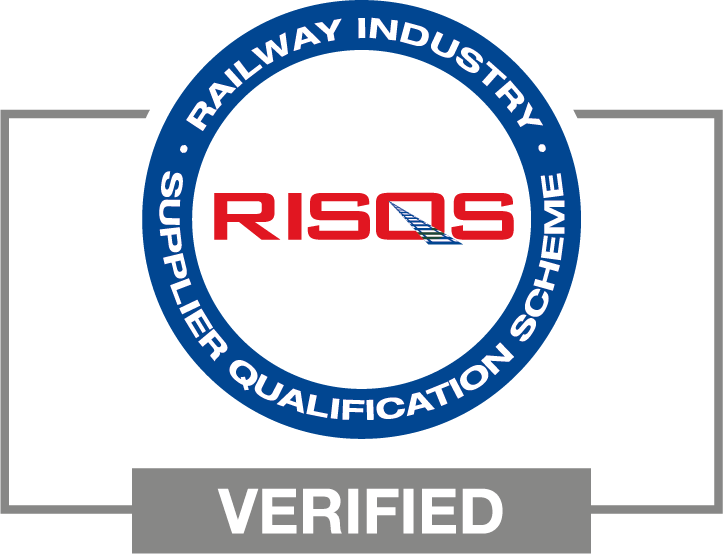 A coating combination of premium quality aluminium oxide & resin components, make up a highly effective Anti-slip product that will withstand the rigours of all industrial & commercial environments. 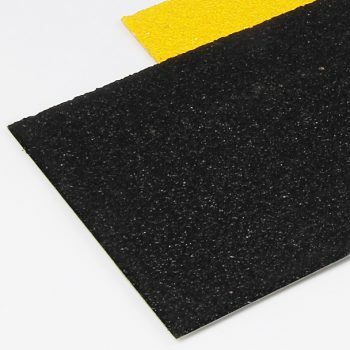 A preferred choice over tapes and paints, they offer an almost permanent solution to slip hazards. The product is also offered with an optional peel & stick self-adhesive backing for easy installation. Both types can be fixed to all substrate types in sound, clean condition. Available in a choice of colours, the product is boxed prior to delivery.